I made you a sandwich. I was going to make you a BLT, but then I got side tracked by hard boiling eggs. And then I didn’t feel like getting my bacon pan out (yes, I have a bacon pan) and dealing with my apartment’s pesky smoke detectors. So, I made you what is essentially an ELT instead. But then I worried you would be mad that I didn’t put bacon on this, so I spread on a little Sriracha mayo, too. You CANNOT get mad at someone when they took the time to spread Sriracha mayo on your sandwich. So, you’re welcome. And now I’ve proven to the world that not everything needs bacon. Just most things. But not this sandwich. *Brushes shoulder off; takes a bow. This is a simple sandwich. But then, most sandwiches are. 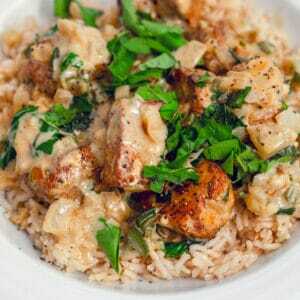 And sometimes simple really is best. Especially when you feel like you have zero hours in the day every day and you still want to eat really good food. Which is basically how I feel all the time. You get it, right? 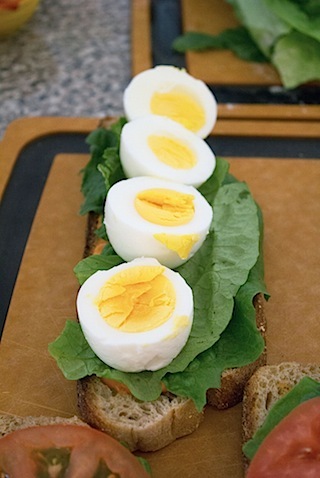 Do you have a hard boiled egg technique? There was an AWESOME piece in Bon Appetit this month that showed how an egg looks after boiling it for so many minutes. 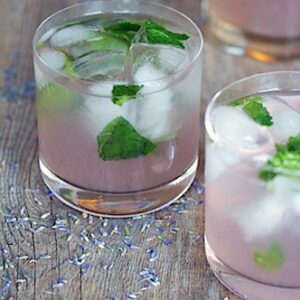 I totally need to try experimenting with this. But I’ve always hard boiled my eggs by placing them in a large saucepan covered by about 2 inches of cold water. Then I bring to a boil over high heat. Once boiling, I remove my saucepan from the heat, cover it, and let it sit for 12 minutes. Then I drain the eggs and run through cold water. 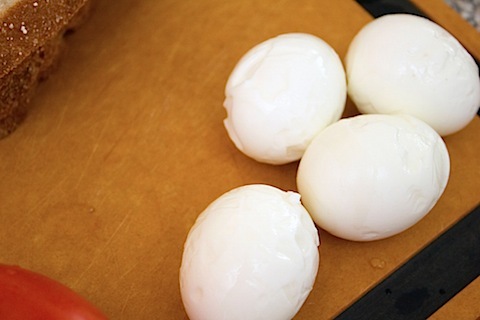 Let eggs cool a bit and peel! Psst. I almost always use Eggland’s Best eggs. 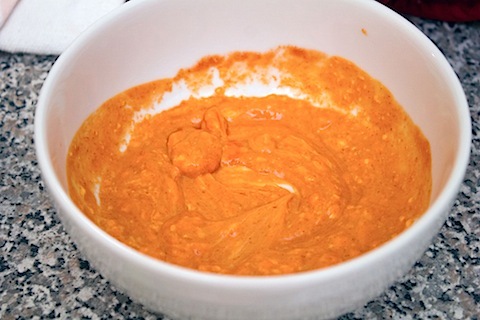 Mix together the mayo and Sriracha in a medium bowl. 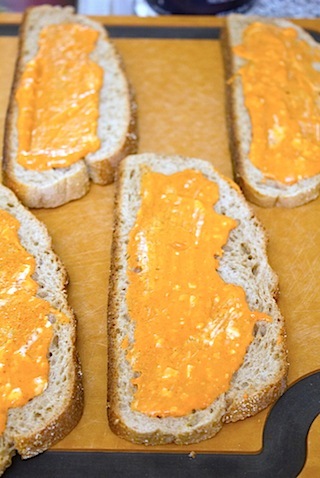 Toast the bread (because a sandwich on toasted bread is ALWAYS better) and spread the Sriracha mayo on all four slices. 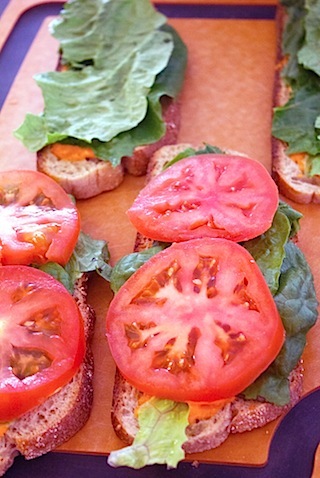 Layer the lettuce and tomatoes on the bread. Slice the eggs in half. And layer them on two slices of bread. Put sandwich together and consume. Guys, I like really, really love eggs. Is that weird? I hope not. 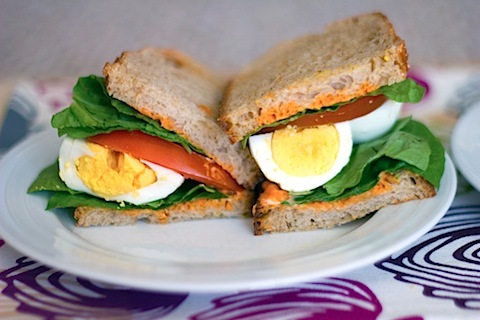 Egg salad is delightful, but this is just a tad healthier with less mayo involved (but hey, I make a totally awesome totally healthy egg salad, too!). 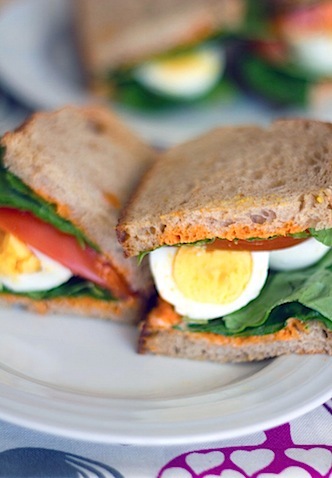 I’m seriously considering making a couple of these sandwiches just to bring to work for lunch. I wish eggs didn’t smell a bit questionable at times. But if I shut my office door, nobody has to know. I am indeed a bacon lover, but I can honestly say that this rivaled any BLT I’ve ever had. Scandalous, right? 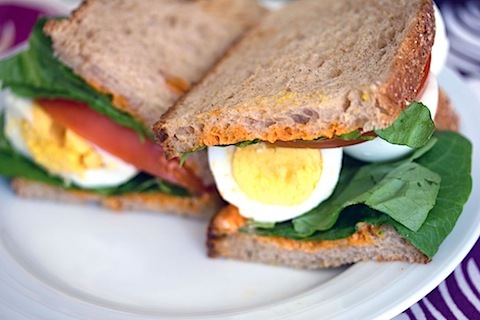 Plus, the Sriracha Mayo gave the sandwich the perfect kick. 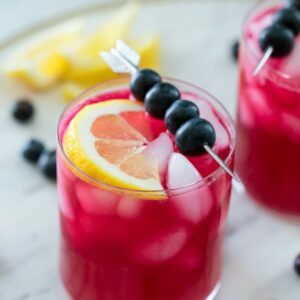 A little of this goes a long way, adding a huge boost in flavor. Bon Appetit ALSO just had an article about how to get kids to love spicy foods, including Sriracha. A guide I’ll definitely be referring to some day as I already have serious panic attacks over the fact that my future children may be picky eaters. I’m not quite sure how I would handle it. But I have a feeling this sandwich could change everything. Can a newborn eat this? I’d probably try… Shhh. Also? This sandwich is basically perfect for breakfast, lunch, OR dinner. 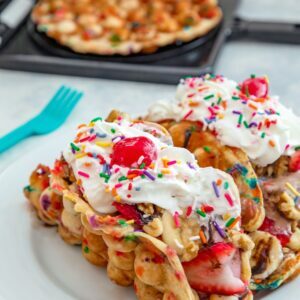 Bonus points if you somehow manage to call it dessert, too. I was going to make some sort of Cadbury Cream Egg joke here, but then the whole Sriracha thing threw me off. So you see? An incredible BLT without bacon is possible. But I still kind of think I might try adding some bacon to this next time. Because, you know, it never really hurt anyone. What’s your ideal substitute for the “B” in a BLT? 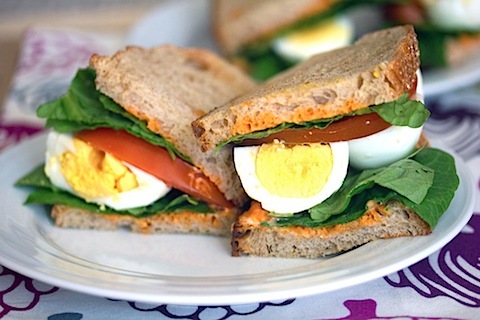 13 Responses to "Egg, Lettuce, and Tomato Sandwich with Sriracha Mayo"
Looks so pretty! I like that you hard boiled the eggs. And I am not a mayo fan, but I think I may even like the sriracha mayo!! You had me at Sriracha mayo. I love sandwiches like this! 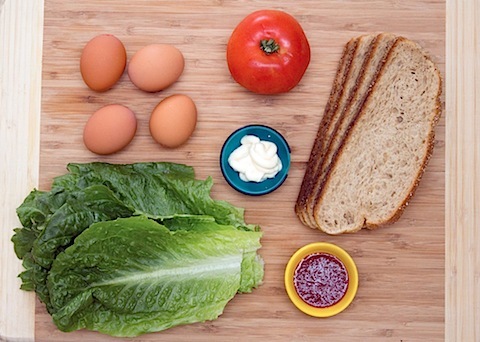 I usually substitute egg and/or avocado for the “B” in BLTs. 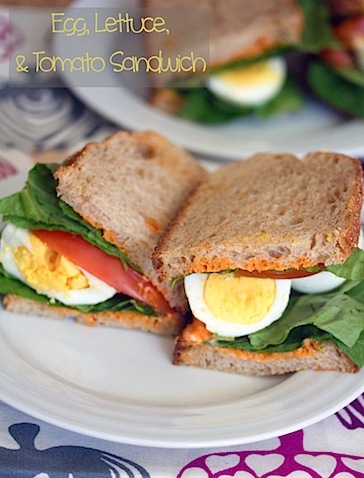 I love simple sandwiches like this recipe! Great sandwich! You had me at Sriracha Mayo! 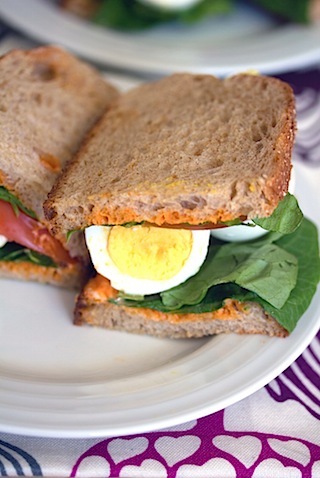 i love everything about this sandwich, toasted bread and all! and p.s. i hear ya on the bacon w/ apartment smoke detectors. ours are hard wired to all the others in the building, so making bacon=nervous sarah. don’t wanna scare the neighbors! I hear ya…future/unborn kiddos eating only chicken nuggets and everything with ketchup is my fear! Simple sandwiches are the best. I’d probably do an E instead of the B too! Oh my goodness that looks perfect…and I don’t even like mayo. Good work haha. Used this recipe in my exam , they were asking for packed lunch ?